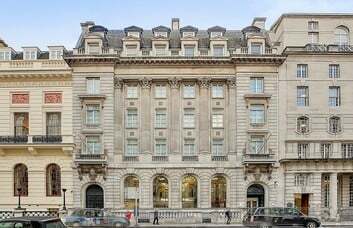 Located in the highly prestigious Pall Mall, this magnificent mansion provides executive office rentals. 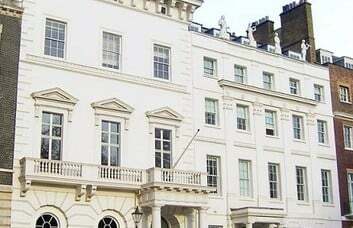 Dating back to the 1600's, the property enjoys a Central London location, housing units of various sizes. 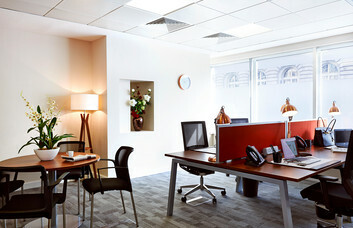 Now a commercial property, the building boasts impressive Serviced or Managed offices in SW1. 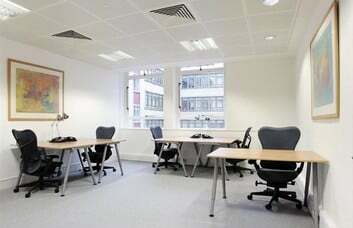 Offices to let are available furnished or unfurnished to accommodate a range of different sized companies. 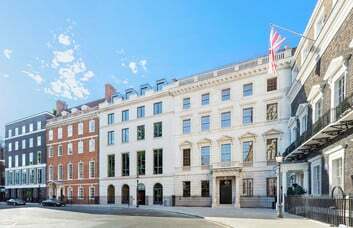 Residing in St James's, these offices can be taken for immediate occupation. The elegant business space benefits from first class reception services, meeting rooms and video-conferencing. These are provided in addition to a club room and luxury shower facilities with complimentary linen and toiletries. Many original features and expansive windows make this an impressive, stylish and inspiring place to work. Catering facilities are found in-house, while an archive is also provided for client use. Additionally, optional provisions can be made for your telecom, cabling and broadband needs. 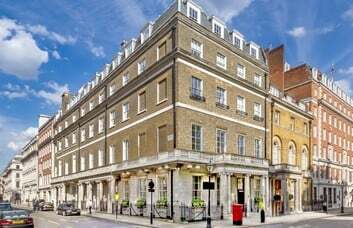 The surrounding areas of Mayfair, St James and Piccadilly offer excellent cafes and bars, as well as top class restaurants. Green Park and Piccadilly Circus are nearby, providing Bakerloo, Piccadilly, Jubilee and Victoria service. Both stations are reachable within ten minutes on foot, while numerous bus routes run throughout the area.